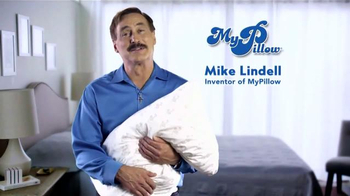 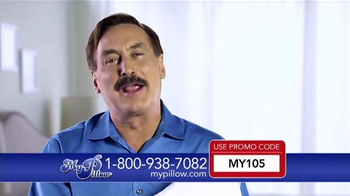 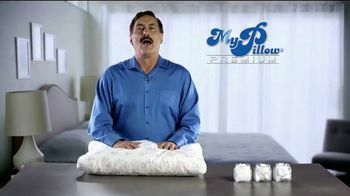 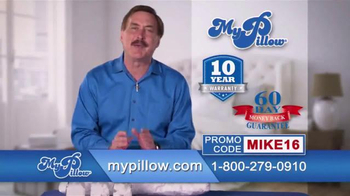 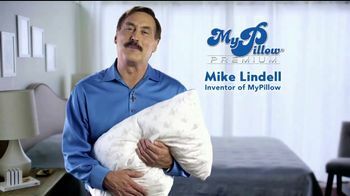 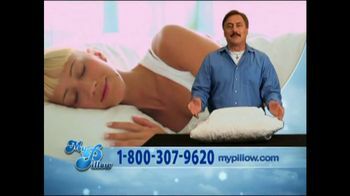 Mike Lindell used to have trouble sleeping, so he decided to invent MyPillow. 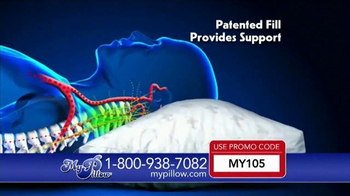 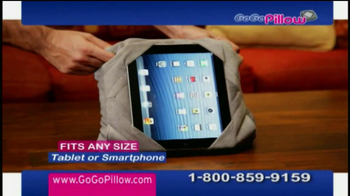 The pillow allows you to adjust the patented fill, and it's machine washable. 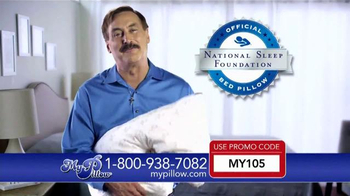 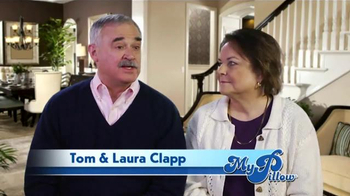 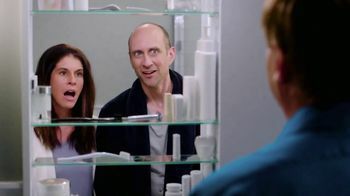 MyPillow is the official bed pillow of the National Sleep Foundation. 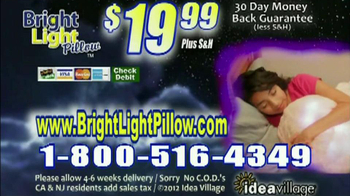 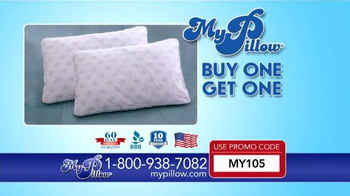 The pillow comes with a 10-year warranty and 60-day money back guarantee.